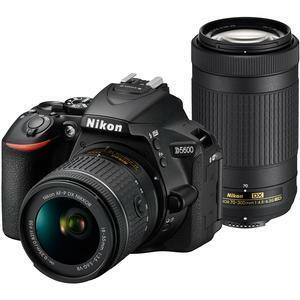 Stand out from the crowd with the Nikon D5600 Digital SLR Camera. 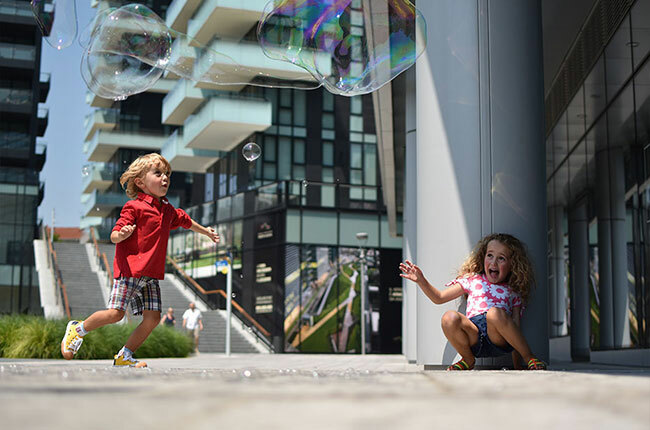 Create photos and videos so impressive, they'll inspire you to keep shooting and learning. Out of the box, you can leave things up to the camera and immediately start taking great photos and videos without the learning curve. As your skills develop, the D5600 offers plenty of room to grow with exceptional image quality, intuitive controls and powerful tools for pushing the boundaries of your creativity as far as they'll bend. 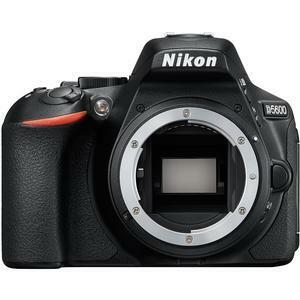 Unlike others, with a battery lasting over 970 shots per charge, you'll be able to keep shooting all day long. 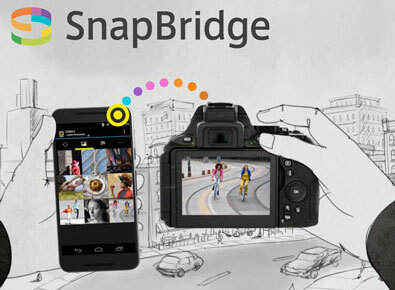 Take beautiful 24.2MP photos and Full HD 1080p videos for lasting memories. 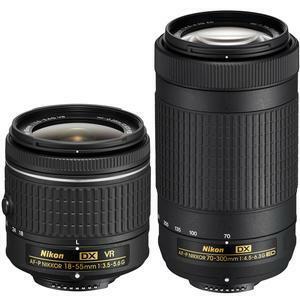 Never miss a moment with 5 frames per second continuous shooting. 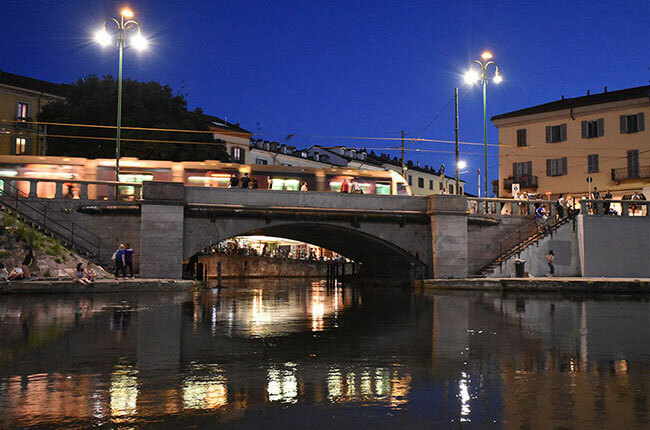 With an ISO that ranges from 100-25600, you can shoot beautiful images in bright daylight as well as at night. 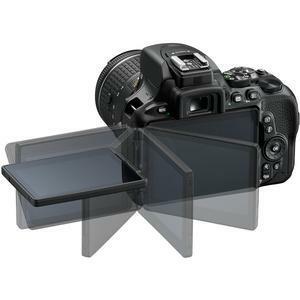 Use the large vari-angle 3.2" touchscreen LCD to get different angles. 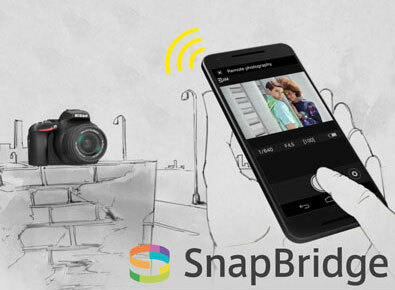 Jump into the shot and shoot remotely with your phone via SnapBridge and built-in Wi-Fi. 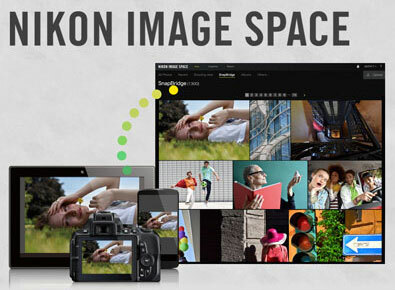 Nikon Image Space includes free cloud storage for your pictures. Stop wondering where your pictures are stored. 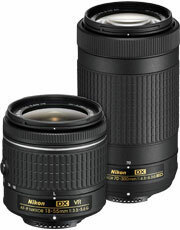 Find them all on Nikon Image Space -- securely and automatically. Swipe, pinch, zoom and even set focus with your fingertips, just like a smartphone. 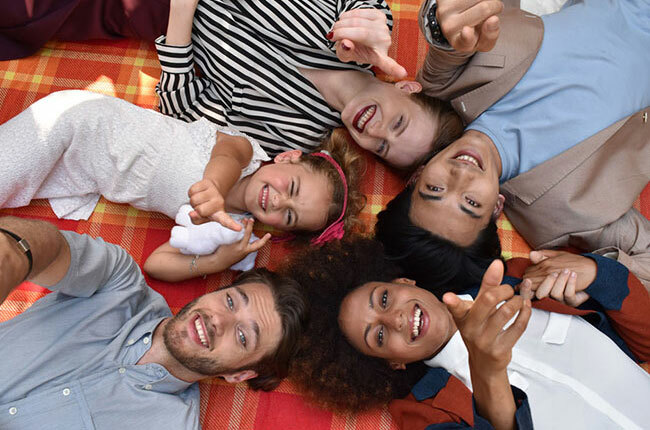 Flip out the beautiful high-resolution swiveling touch display and hold the camera at nearly any angle -- the ultimate in creative composition. Shoot from dawn to dusk with no problems. 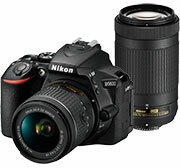 Nikon's EXPEED image processor combined with an outstanding autofocus system and the ability to shoot at ISO 25,600, and an expanded ISO sensitivity of 6,400 in Night Landscape mode, ensures low-light scenes and difficult lighting situations are handled with ease making the D5600 a low-light powerhouse. 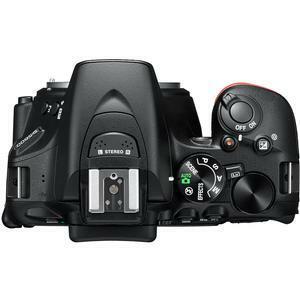 And when the lighting is extremely dim -- or you want to eliminate shadows in a bright portrait -- the D5600's built-in flash is at the ready to help illuminate any scene.